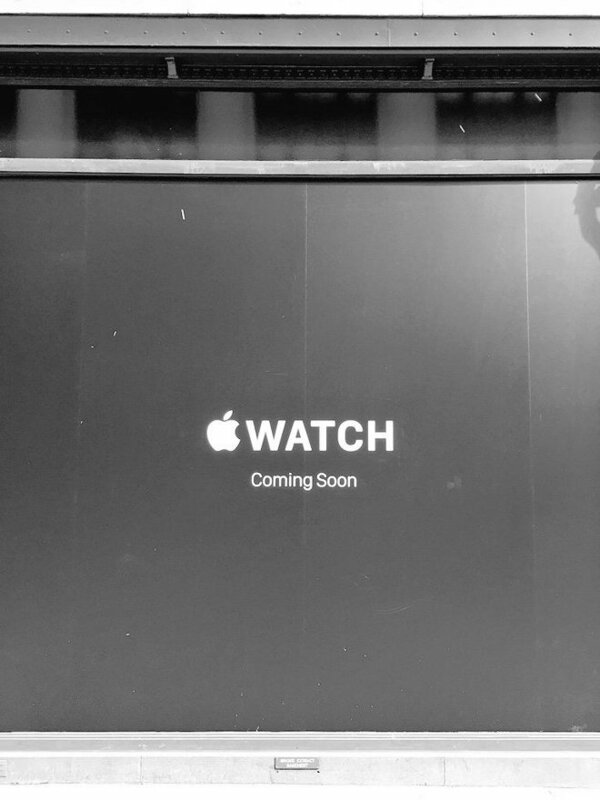 With less a week left on the calendar before Apple opens preorders for its hotly-anticipated Watch, industry analysts have begun to weigh in with their predictions for opening weekend sales figures. While these numbers are sure to be interesting —just as they are for the iPhone —they likely won't mean much for the Watch's future. Apple's recent history is littered with staggering first-weekend sales for its new devices. More than 5 million iPhone 5 units were moved in its first three days of availability; the 6 and 6 Plus doubled that. Many people expect similar success for the Watch, the first all-new Apple product developed under Tim Cook and the company's first foray into wearable technology. Others, like Piper Jaffray analyst Gene Munster, take a more pessimistic view. No matter if Watch tracks the bull or the bear —or somewhere in between —the figures will doubtlessly provide enough material to fill thousands of virtual column inches, but they won't mean much in the long term. Opening sales are hardly indicative of a category's long-term prospects. Apple has shown a willingness to start small and wait markets out, as evidenced by the progression of the iPhone. Just 270,000 first-generation iPhones were shipped in the opening 48 hours of sales. This prompted Apple to slash the 8-gigabyte iPhone's price from $599 —it was initially unsubsidized by exclusive carrier AT&T —to just $399 three months after its debut. Apple sunsetted the less popular 4-gigabyte model, selling remaining stock for only $299. Opening sales are hardly indicative of a category's long-term prospects. The second-generation iPhone 3G bumped its debut number to 1 million; sales topped 4 million with the iPhone 4S, and the rest is history. The Apple TV has followed a similar, if less dramatic, trajectory. It took 7 years for Apple's favorite hobby to reach the 10 million unit plateau. Today, without a hardware change in more than 3 years, the Apple TV commands almost 20 percent of the market for streaming content devices. "The kind of investors we seek are long term because that's how we make our decisions," Apple CEO Tim Cook said in a recent interview. "If you're a short-term investor, obviously you've got the right to buy the stock and trade it the way you want. It's your decision. But I want everybody to know that's not how we run the company." The iPhone was a long-term bet on the rise of mobile devices to augment and replace PCs; it now dominates the balance sheet of the world's largest company. The Apple TV was a long-term bet on the rise of cord-cutting and streaming media; it's now a point of entry for Apple to tens of millions of living rooms across the world. The company will almost certainly take a similar view of the Watch. It may or may not amount to much in its first weekend, but it signals a long-term commitment to wearable technology —clearly the next frontier in mobility, and likely to be another profitable one for Apple.